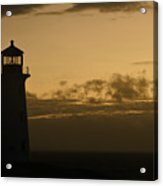 Peggy's Sunset by Richard Andrews - 10.000" x 6.625"
Peggy's Sunset framed print by Richard Andrews. Bring your print to life with hundreds of different frame and mat combinations. Our framed prints are assembled, packaged, and shipped by our expert framing staff and delivered "ready to hang" with pre-attached hanging wire, mounting hooks, and nails. Congratulations! 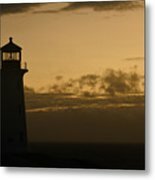 Your outstanding artwork has been featured in the Fine Art America group “Northern Atlantic Coast Of No America - Nature Photos”! You are invited to archive your featured image for permanent storage and for viewing at: https://fineartamerica.com/groups/northern-atlantic-coast-of-no-america--nature-photos-.html?showmessage=true&messageid=3830215 and in Gallery reserved for your state or province on the Discussions Page! Thanks for your participation! "Peggy's Sunset" by Richard Andrews. 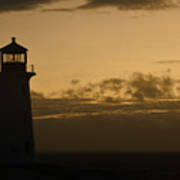 Peggy's Cove, Nova Scotia, Canada. Copyright 2017 Richard Andrews. All Rights Reserved.